Man Bites Dog! 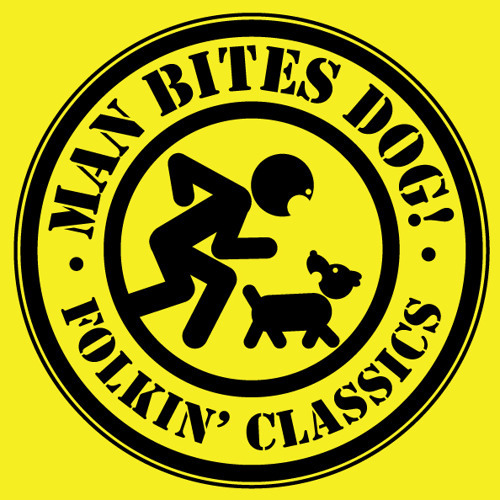 Folkin' Classics Acoustic Covers Band by Man Bites Dog! Friday, I'm In Love (The Cure) by Man Bites Dog! Common People (Pulp) by Man Bites Dog! Csardas/I Wanna Be Like You (The Monkey Song) by Man Bites Dog! Waterfall (The Stone Roses) by Man Bites Dog! Rise (P.I.L.) by Man Bites Dog!